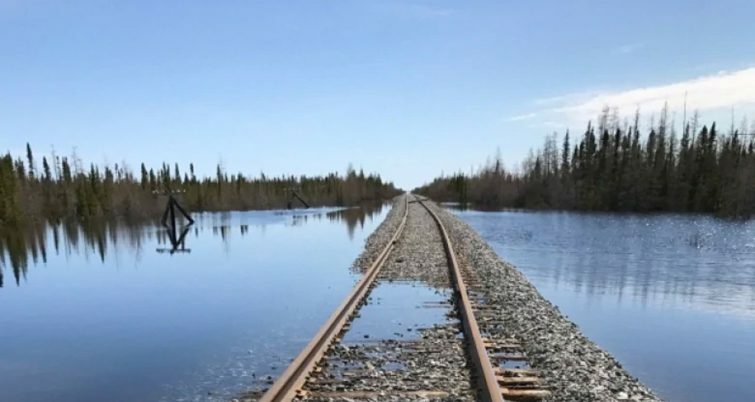 At the end of May, the government of Canada said an agreement in principle had been reached between Missinippi Rail Partners and Fairfax Financial Holdings and OmniTRAX Inc. to restore rail service to northern Manitoba and transfer ownership of the rail line, the Port of Churchill and other assets. 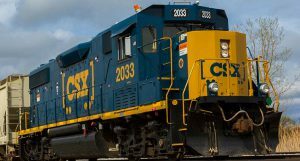 HBR owner, OmniTRAX Inc., entered into a Memorandum of Understanding in December 2016 with Missinippi Rail and One North on a potential sale of the Hudson Bay Rail line for a reported CA$20 million (US$16.18 million). In November 2017, a Toronto-based holding company, Fairfax Financial Holdings, had expressed interest in a partnership with Missinippi Rail and One North to buy the northern Manitoba rail and port infrastructure. 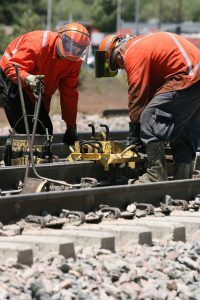 The line has been out of service since late May 2017 when it was damaged by a flood event and estimates to repair the line were placed between CA$40 million (US$30.77 million) and CA$60 million (US$46.15 million). 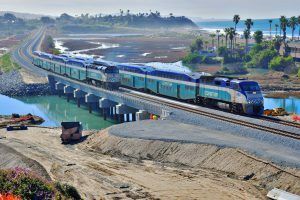 “We will continue to pursue any and all opportunities to sell the HBR and related assets, and we will look to do so as expeditiously as possible,” the railroad said. HBR also explained that it had initiated the repair process with a Request for Proposals issued through AECOM, the railway’s engineering firm. 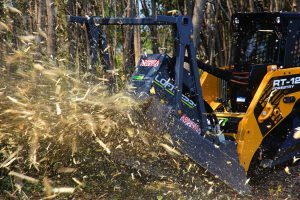 In mid-June, the Canadian Transportation Agency gave OminTRAX until July 3 to begin the repair process and required monthly progress reports to be filed. “We want to make clear that this development may jeopardize the opening of the rail line this season. As we have previously stated, we are not in a position to fund the entirety of the repairs to the HBR in the absence of a sale agreement,” HBR said.